In a recent survey the Centers for Disease Control and Precention (CDC) stated that more than one in three Americans have blood sugar that places them at risk for developing Diabetes. A recent UCLA study showed that more than half of adults in California have Pre-Diabetes. Pre-Diabetes is when blood sugar is higher than normal but not have enough to be considered diabetic. Since diabetes is more common in the elderly (age greater than 65 years old), it is alarming that a recent study found 33% of adults 18=39 years old have Pre-Diabetes. Evidence show tht Pre-Diabetes can be prevented by loosing weight and by increasing physical activity. Diabetes and Pre-Diabetes are conditions that are driven by environmental conditions such as poverty and decreased access to physical activity; it is not surprising that certain vulnerable populations have higher prevalence for Pre-Diabetes. Low income families living below the 200 % Federal Poverty Level, have less access to: healthy food choices, may have less opportunity for increased physical activity, and are more likely to be obese. The obesity epidemic is highly linked to Pre-Diabetes. 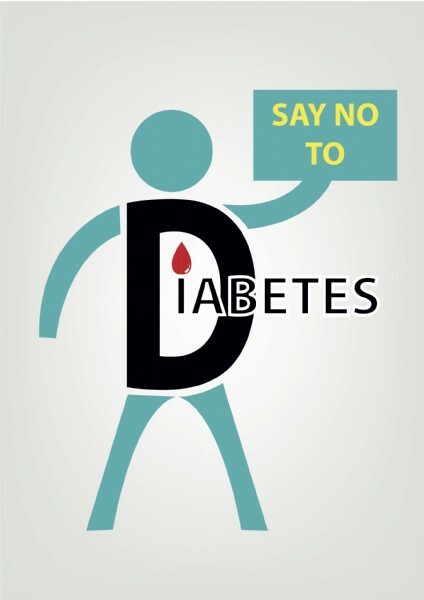 It is very important for individuals to know if they are Pre-Diabetic, as there is something that can be done about it. The most effective way to prevent progression of Pre-Diabetes to Diabetes is throught appropriate meal selections and with increased physical activity to loose weight. Even moderate weight loss have been shown to delay onset of Diabetes from Pre-Diabetes. 2. Get at least 150 minutes (each week) of physical activity, such as brisk walking. Take the Test to determine if you have Pre-Diabetes.